The Anker, Philippolis Best Price Promise! When visiting someone&apos;s home, whether they&apos;re close family, more distant relatives, friends, colleagues, or even a Bed & Breakfast (B&B), you should feel welcome. 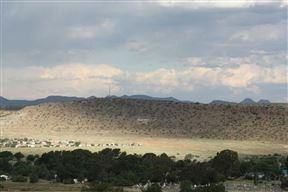 Sunset Place is situated in the charming town of Philippolis; a unique and tranquil area located in the centre between Johannesburg and Cape Town. 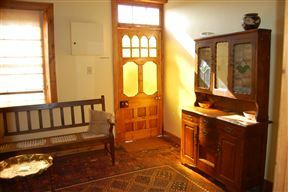 Discover the small historic town in the Free State Province, Philippolis where the writer and intellectual Sir Laurens van der Post was born. 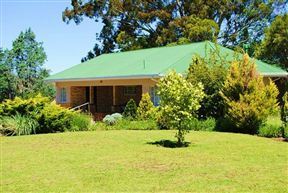 Bird’s Haven offers you a pleasant stay on a small holding farm in the town of Philippolis. Enjoy the quietness and the history that this unique town has to offer. 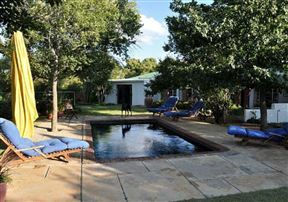 This is an ideal stopover on the way from Johannesburg or Bloemfontein to Cape Town. 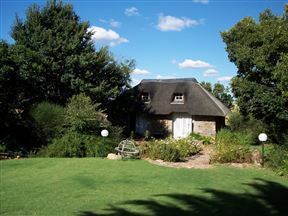 Ploegfontein Guest Farm is ideally situated 160 km south of Bloemfontein on the N1. 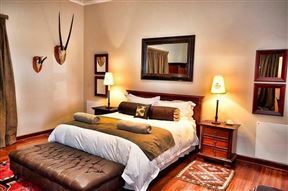 This is an ideal stopover for guests traveling through the Free State, and we look forward to welcoming you. 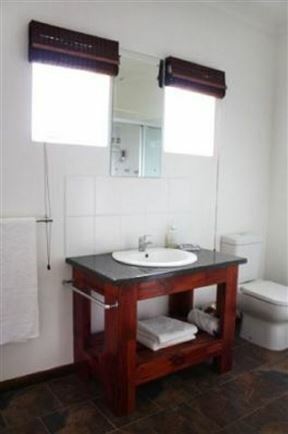 Starry Nights Karoo Cottages, Philippolis Best Price Promise! Escape from the city for a few days. 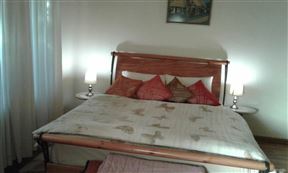 Enjoy silence, closeness to nature, stargazing, bird watching, no traffic, old fashioned tranquility and friendliness. 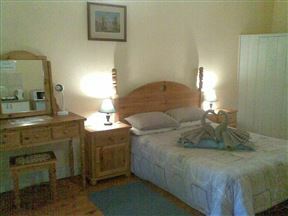 Visit Starry Nights self-catering Karoo Cottages in Philippolis, Karoo, and Southern Free State.